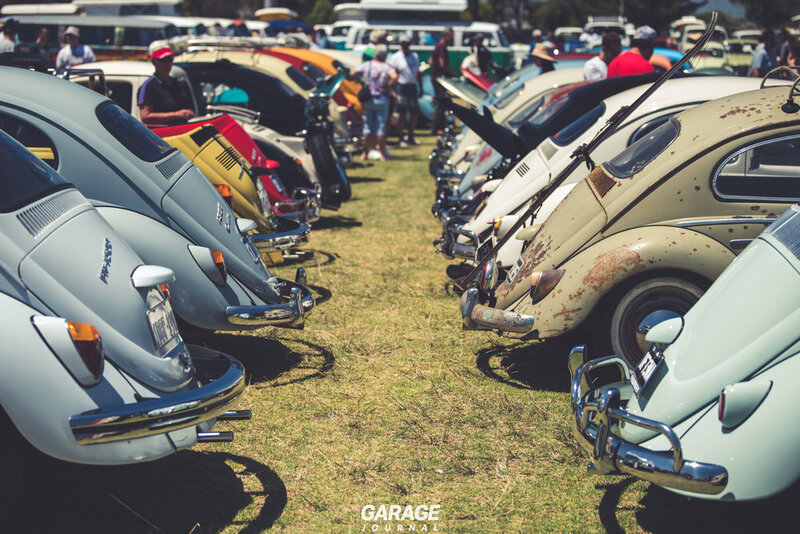 The first Sunday of December marked this year’s Day of the Volkswagen. 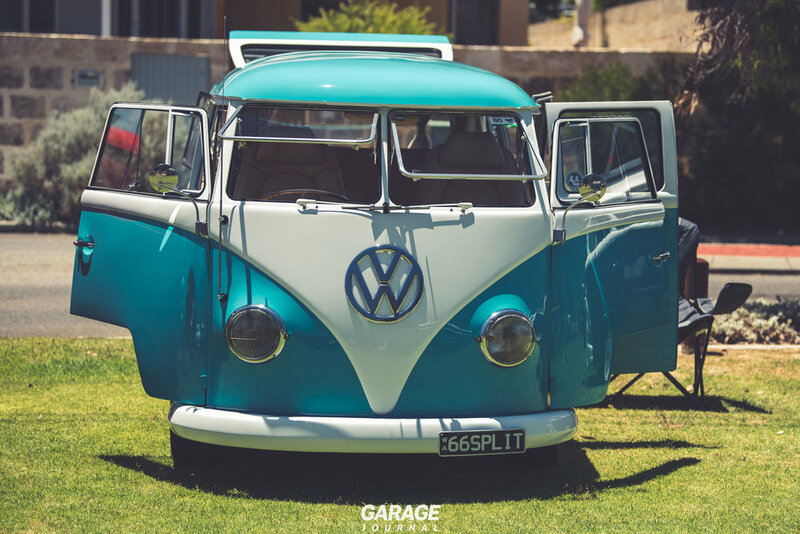 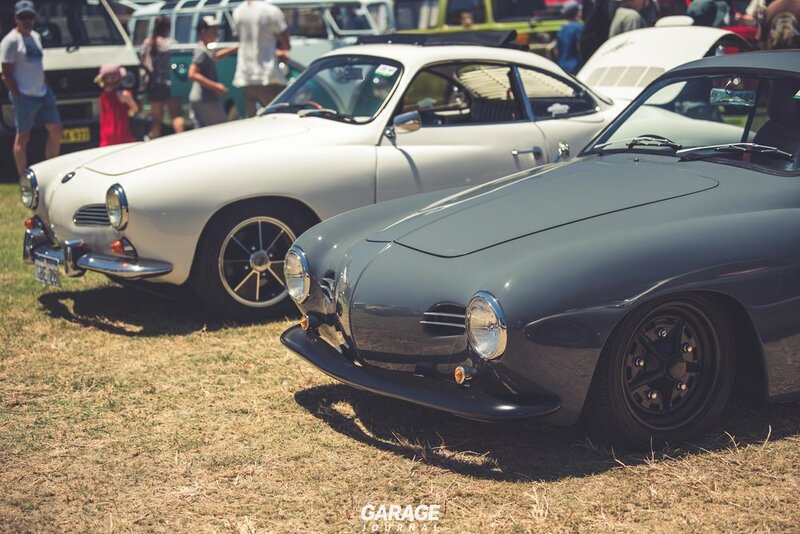 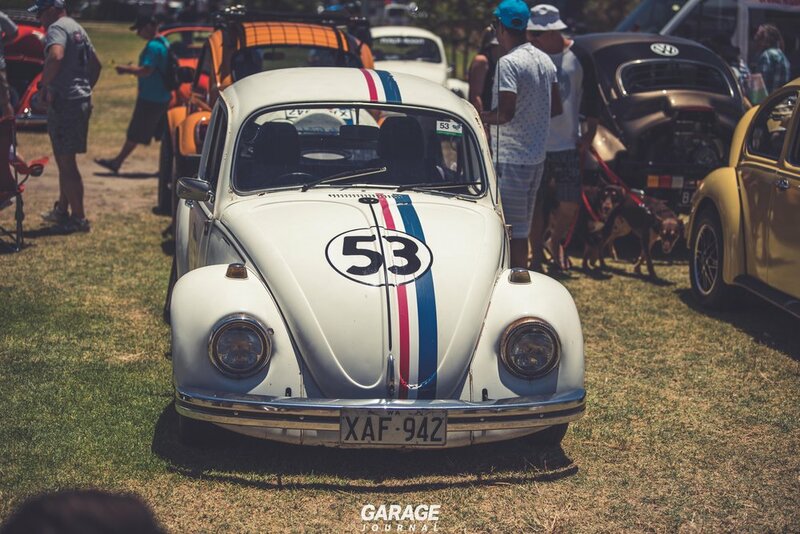 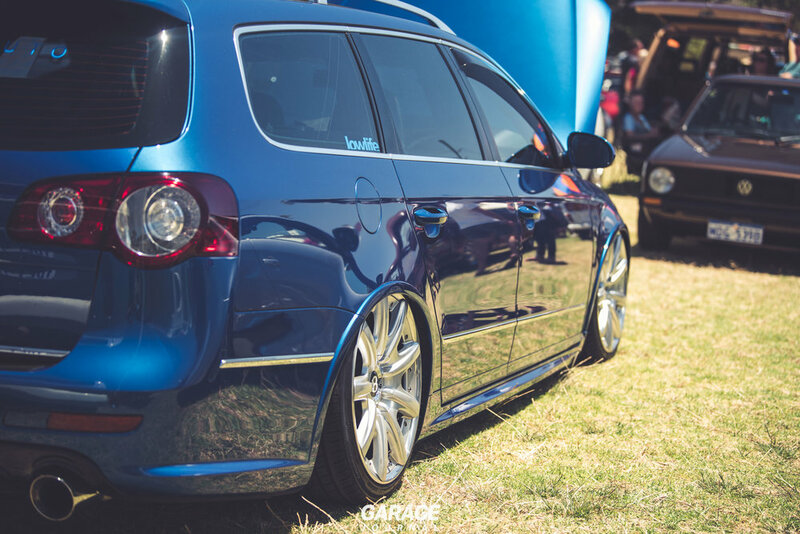 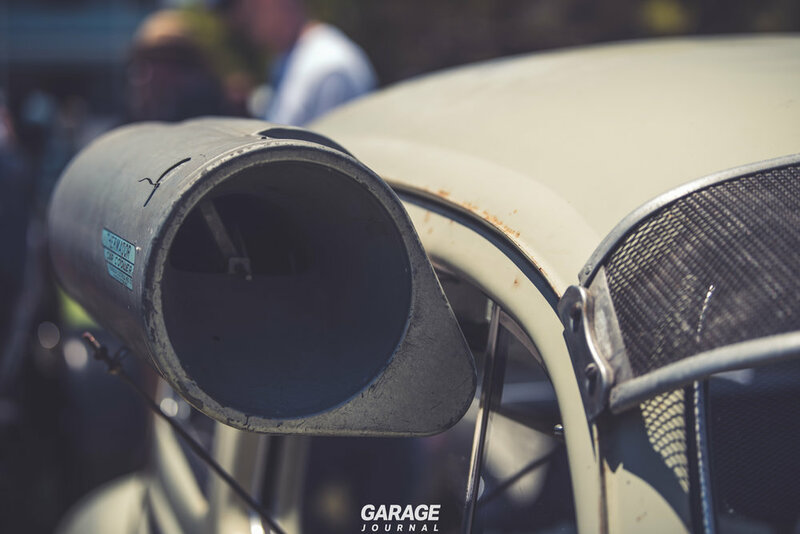 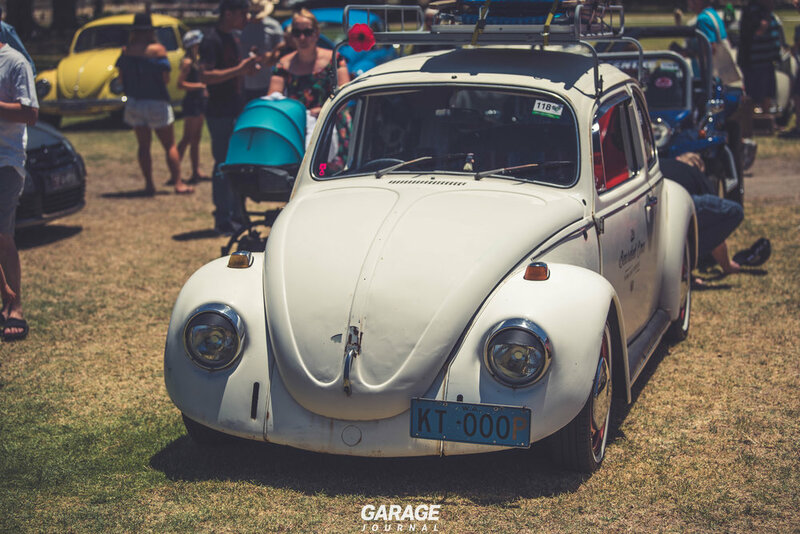 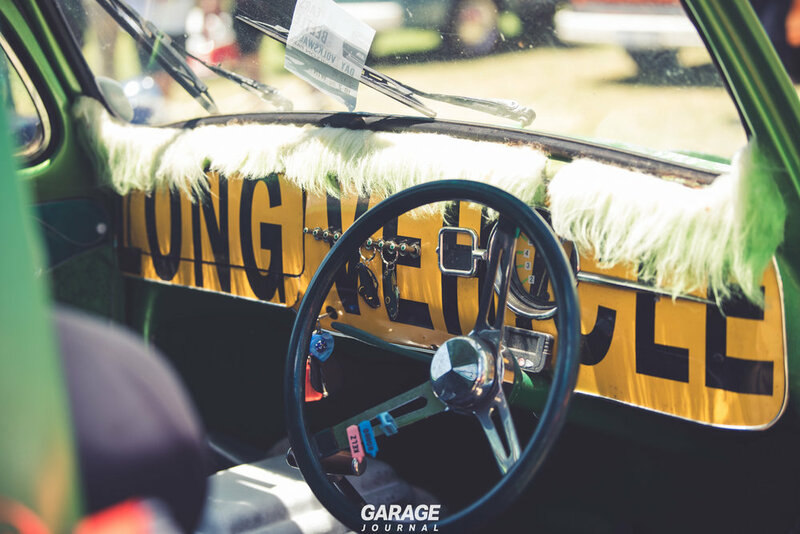 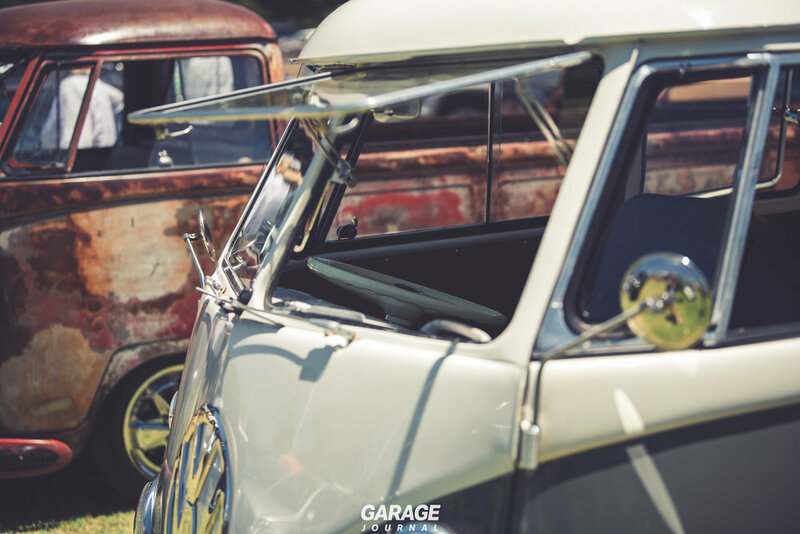 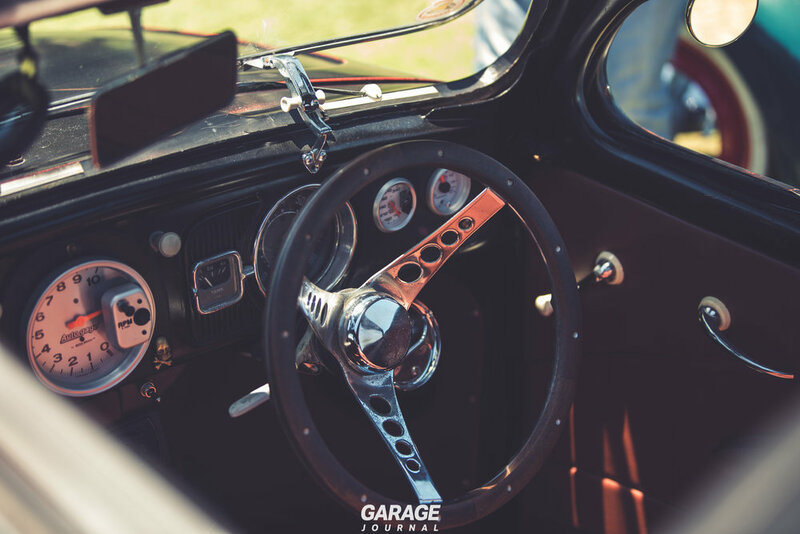 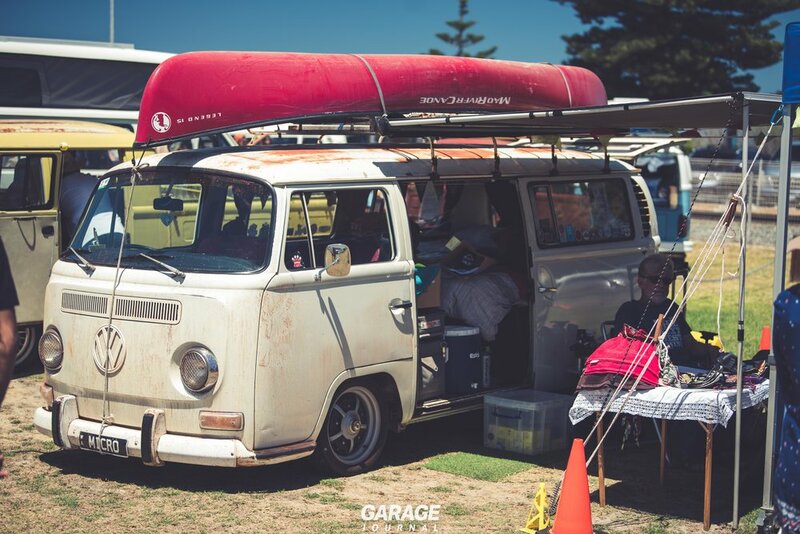 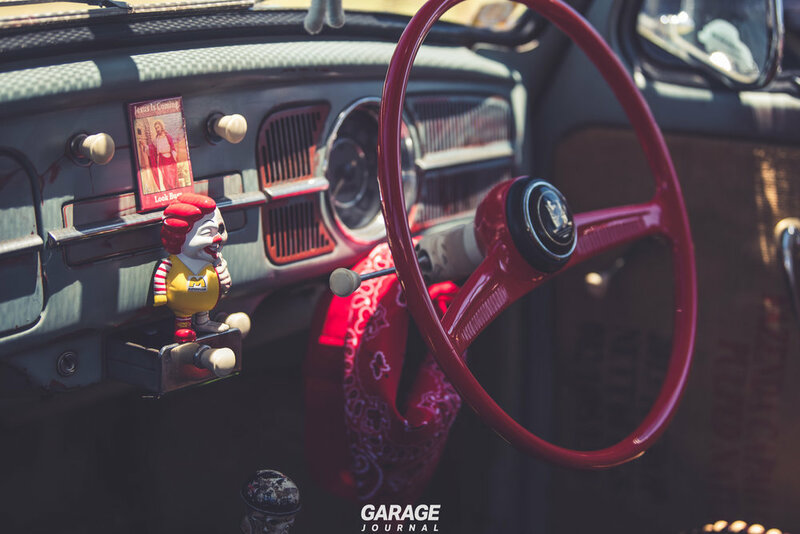 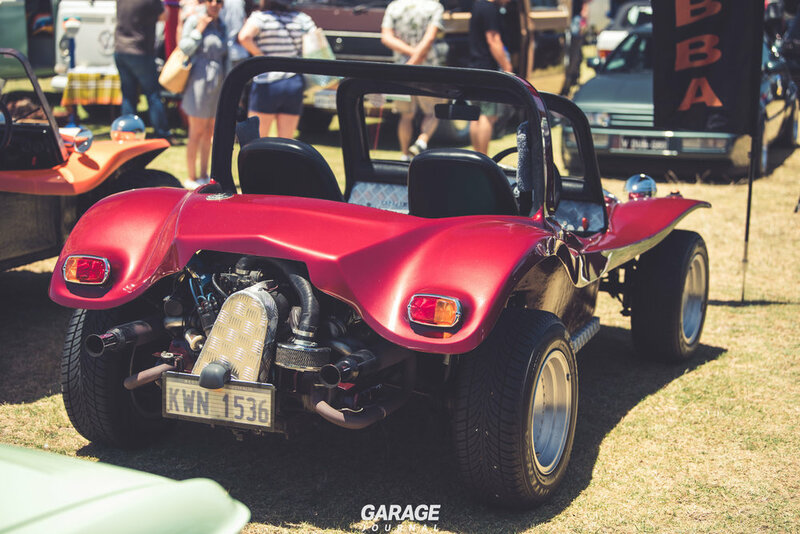 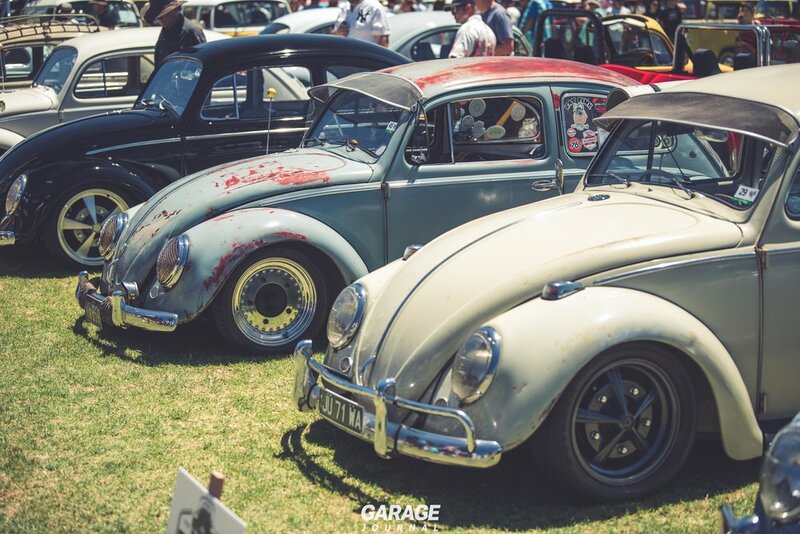 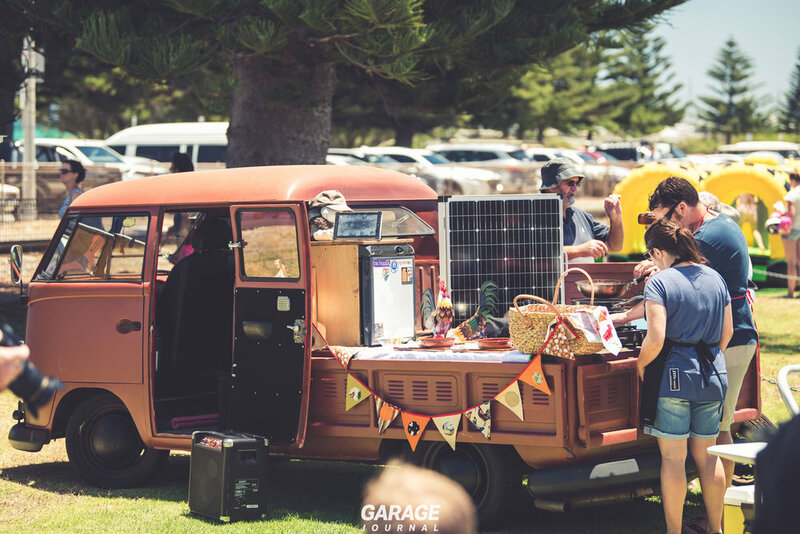 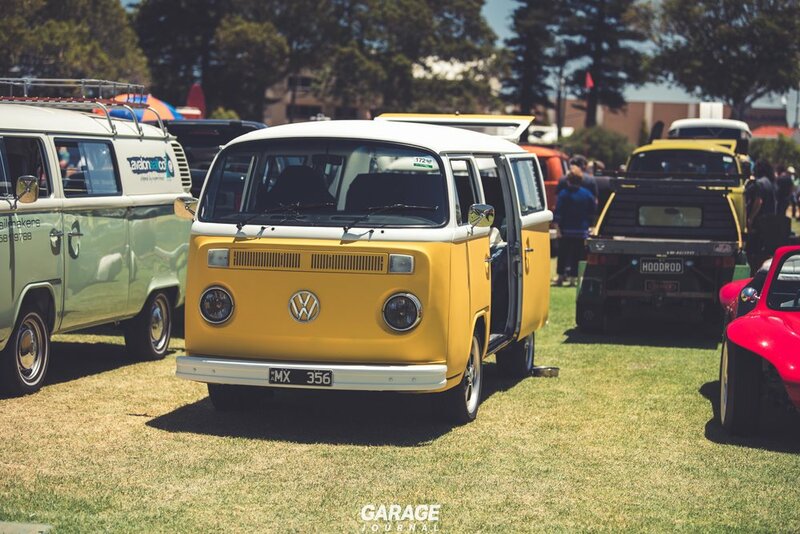 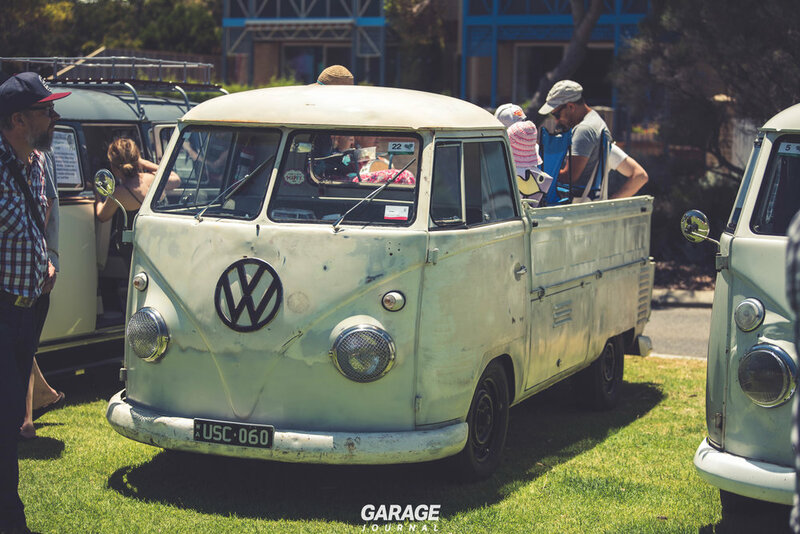 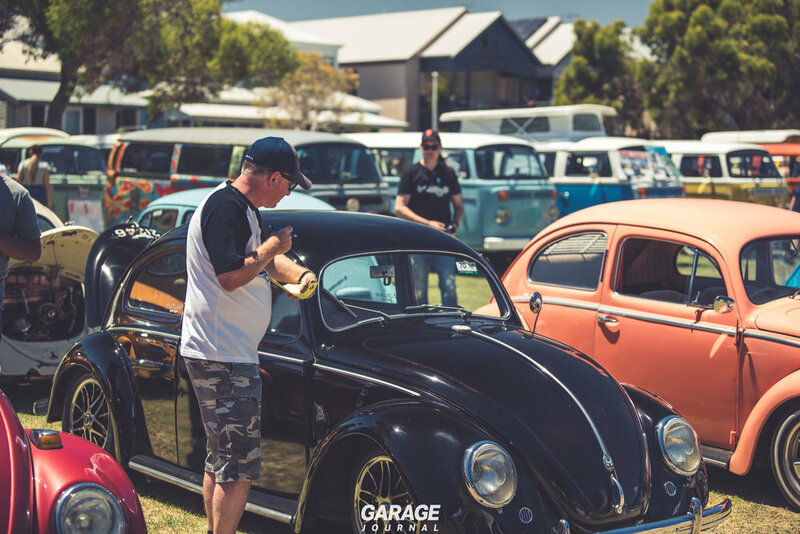 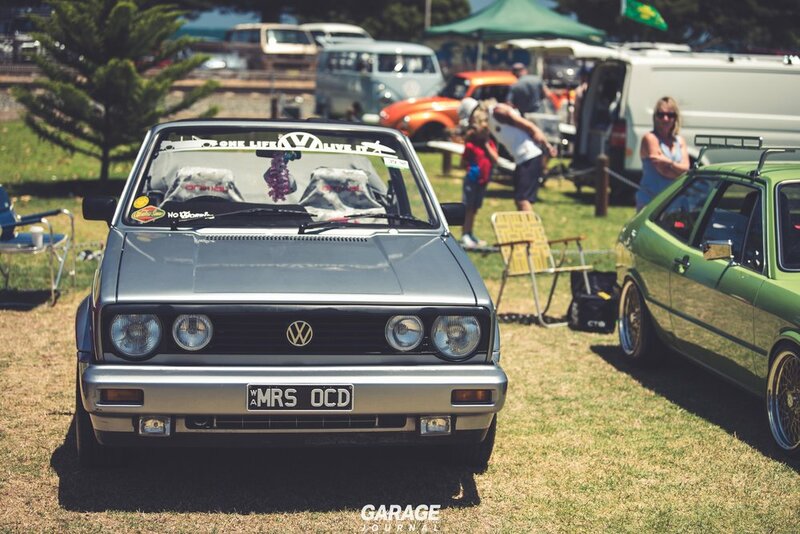 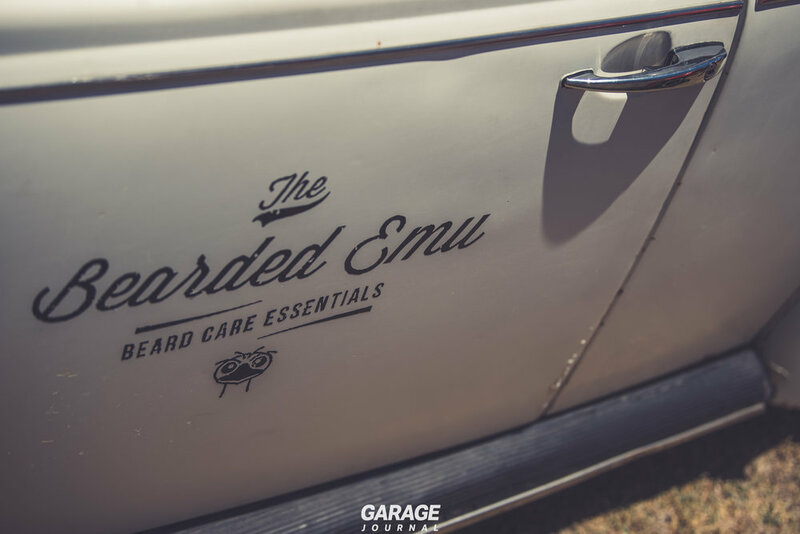 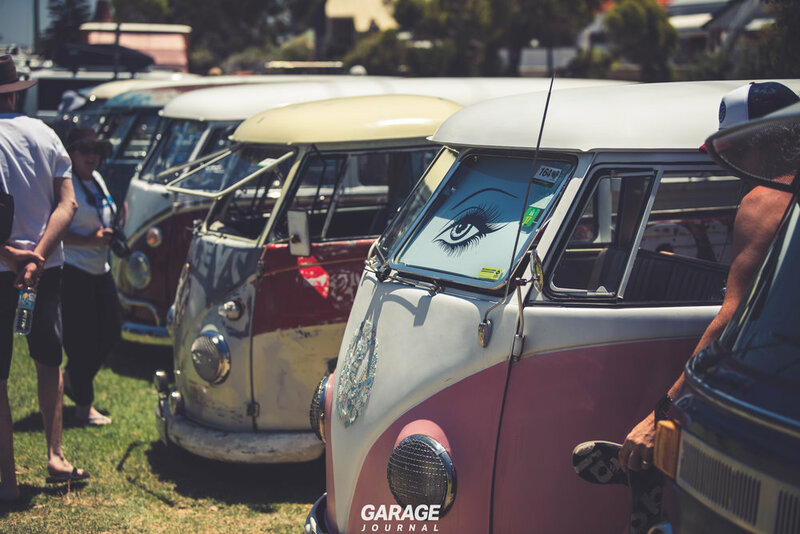 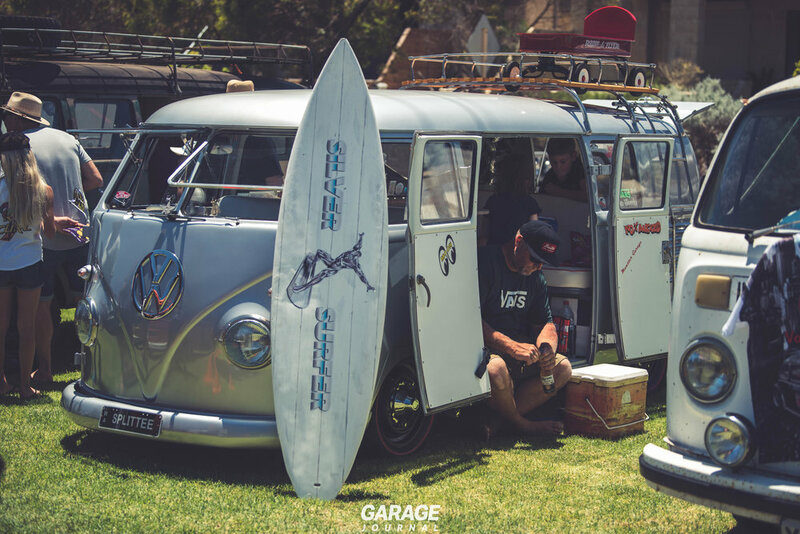 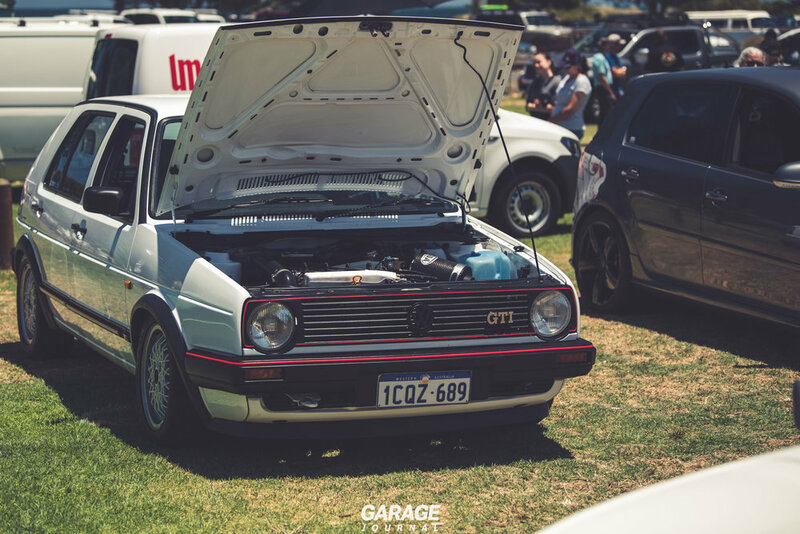 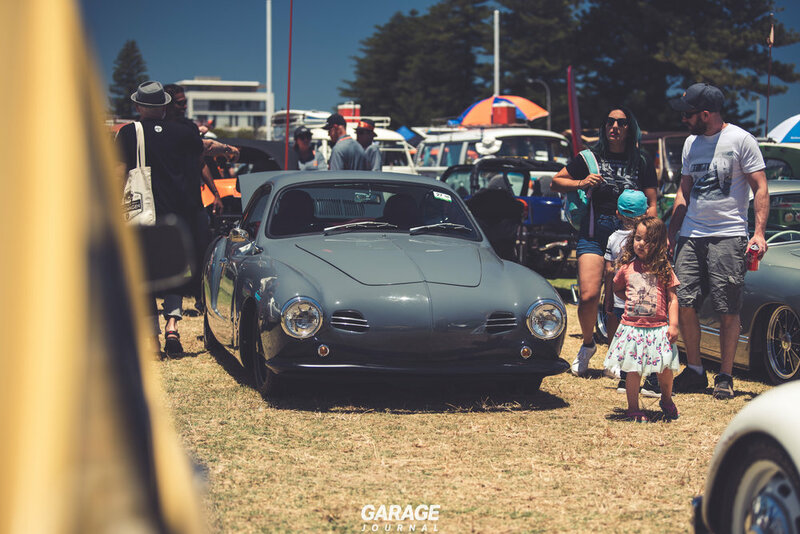 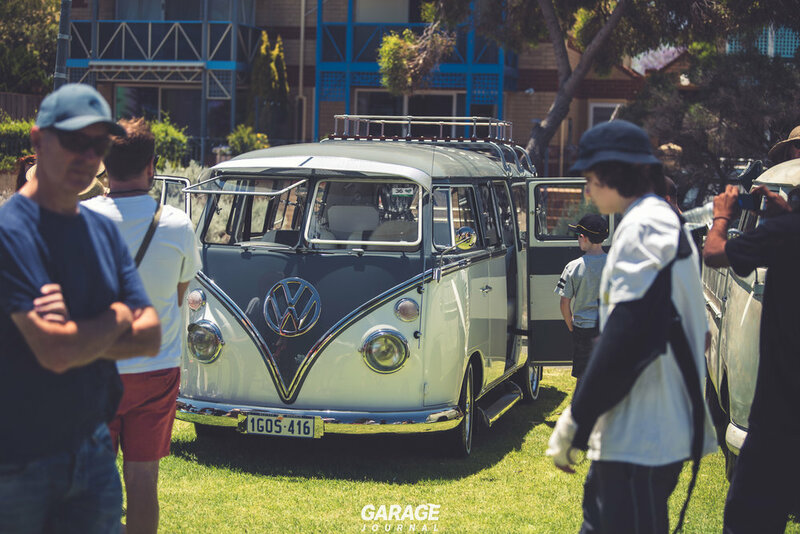 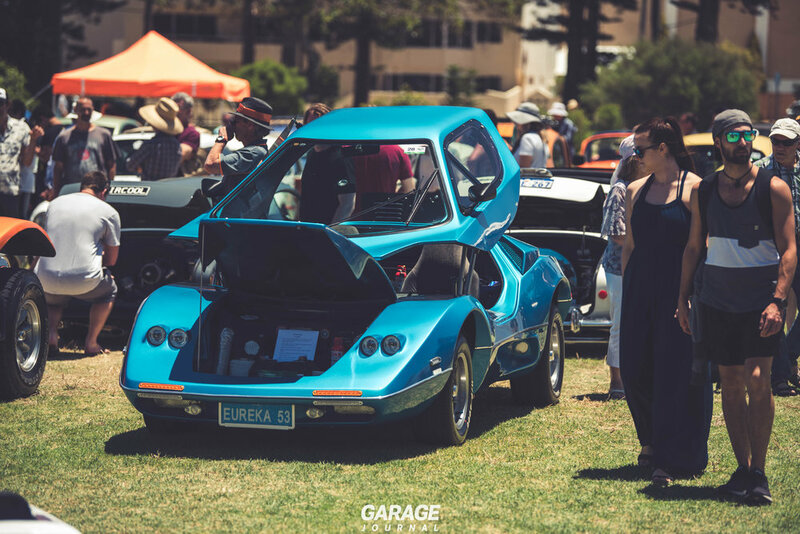 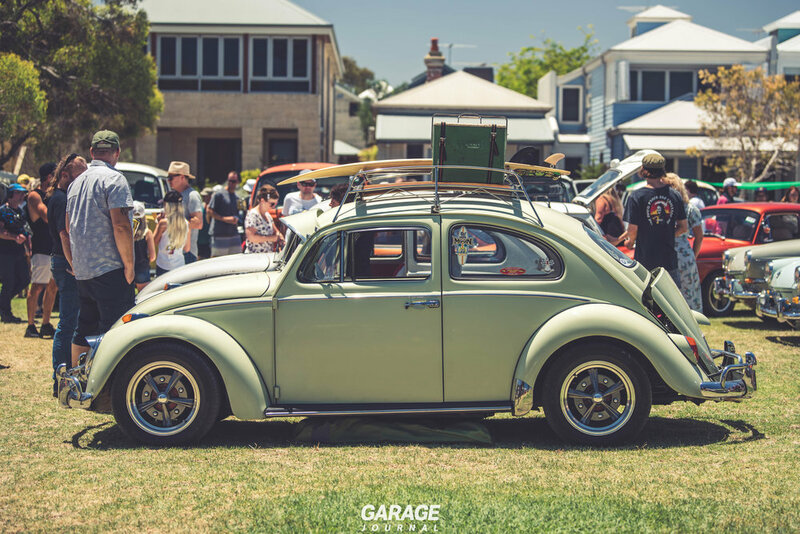 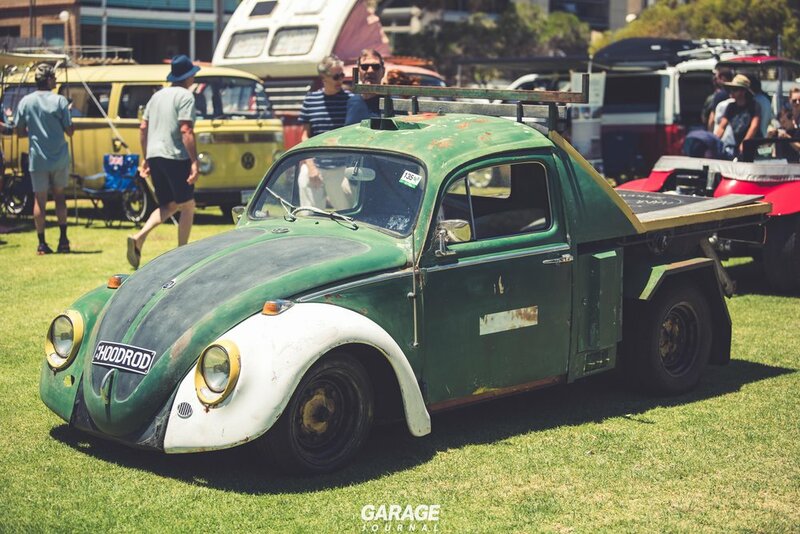 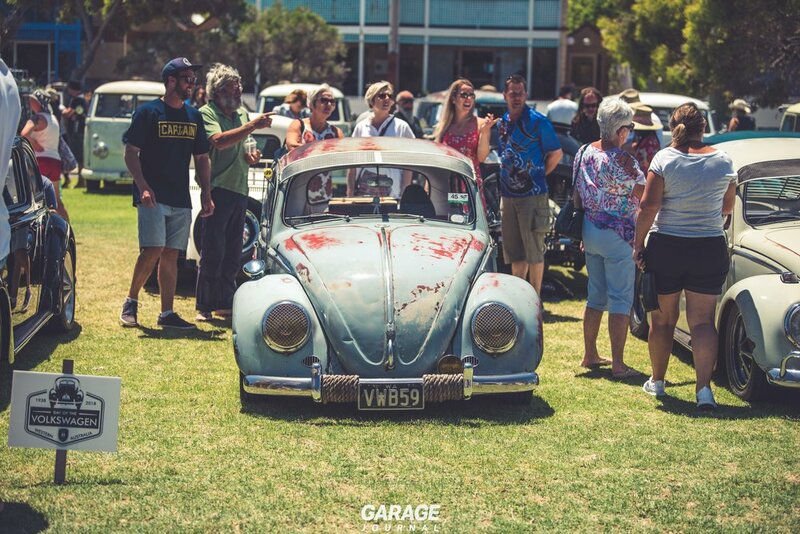 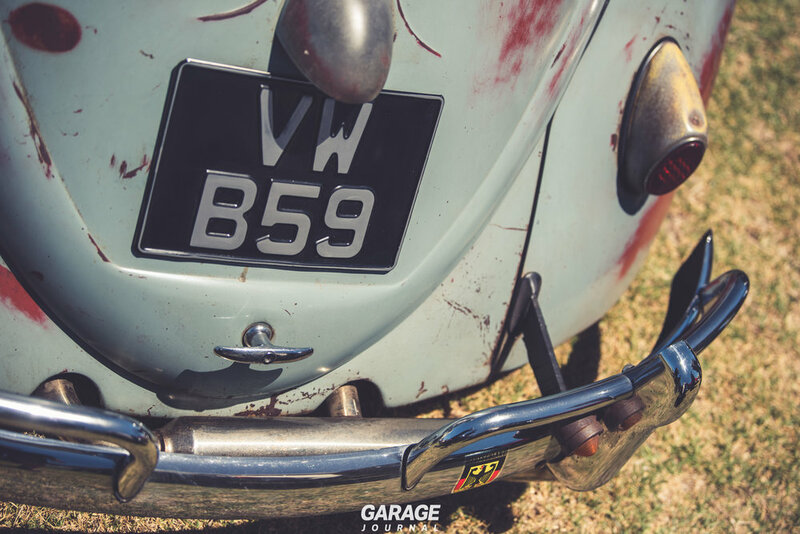 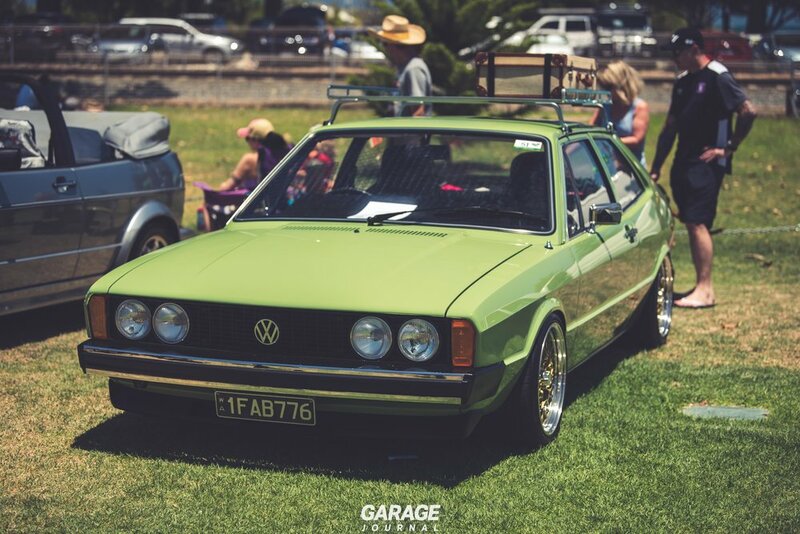 Every summer, Jamie and the team from the Volkswagen Club of WA put on an amazing show and shine, bringing together the finest examples of VWs Western Australia has to offer. 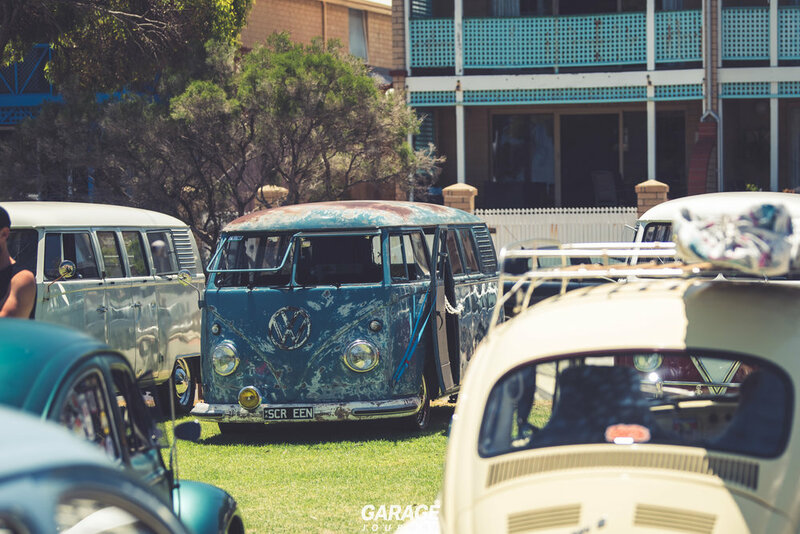 Sunscreen lathered on, camera over the shoulder, and my 7 year old by my side, we headed down to Wilson Park in Fremantle to check out the cars and see a few of Perth’s latest VW projects. 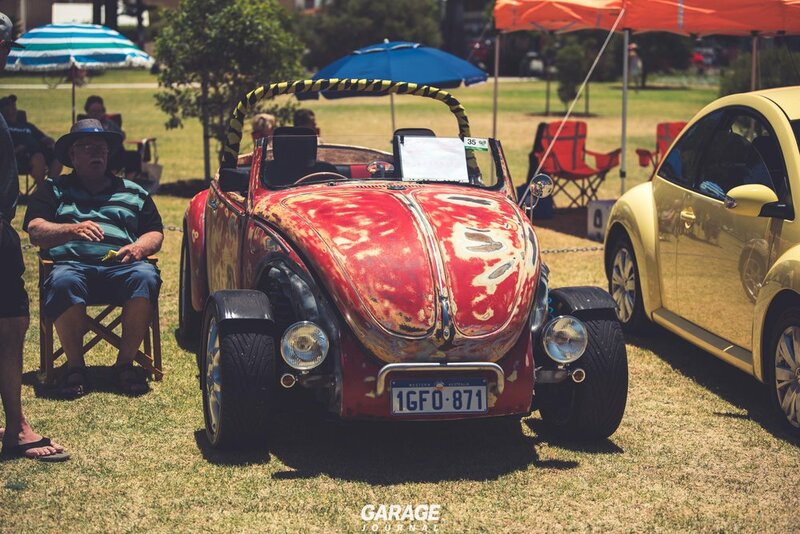 Even with the sun sending the temperature to the warmer side of 30, the VW owners weren’t perturbed. 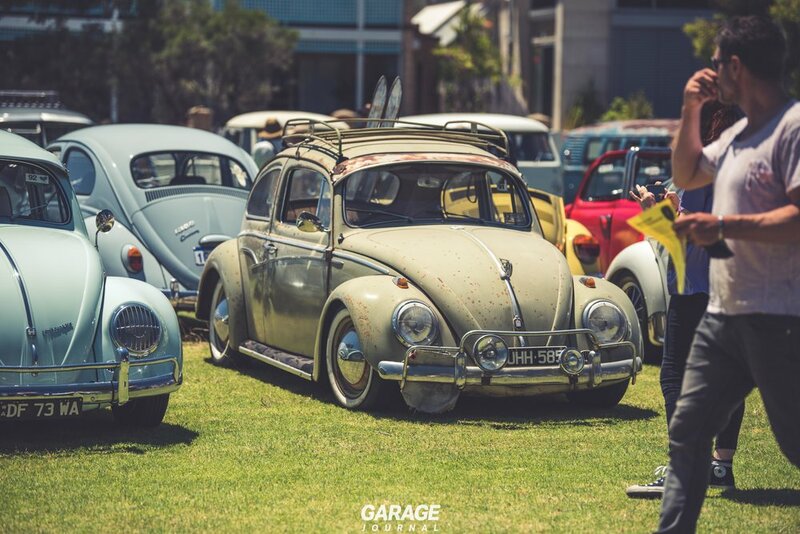 The park was filled to capacity with basically everything that Volkswagen has had to offer over the decades. 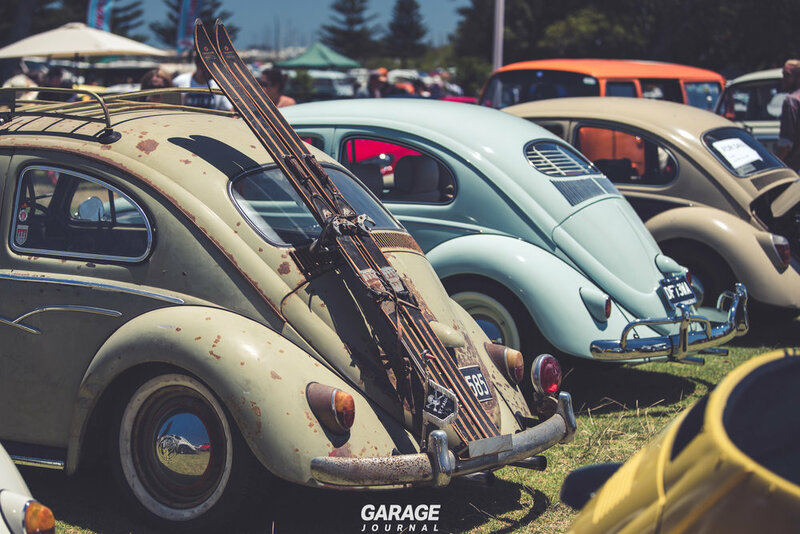 From early Beetles, Golfs, Kombis, to Transporters and Passats. 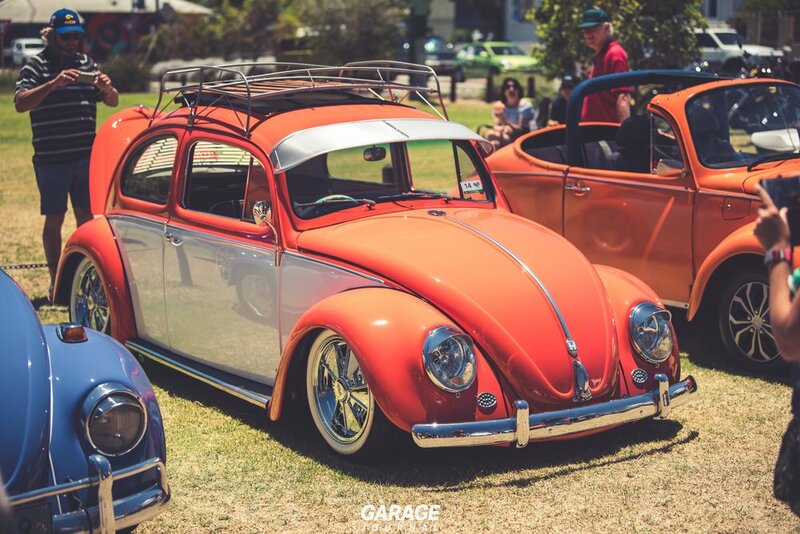 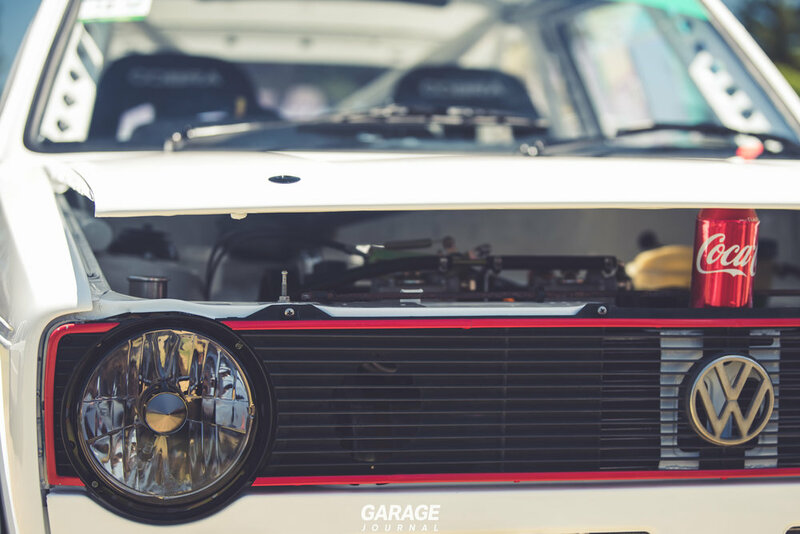 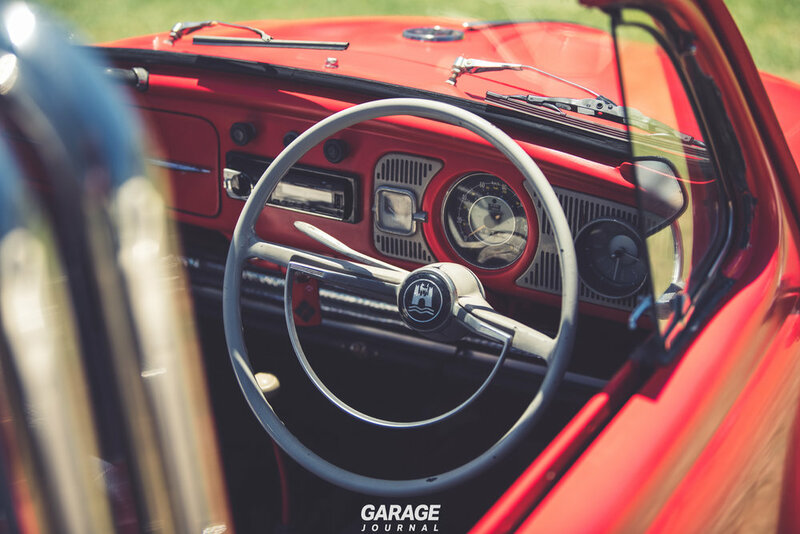 Every era of Volkswagen was on display, though the spotlight was arguably focused on the gorgeous classics that made a rare appearance in the summer heat. 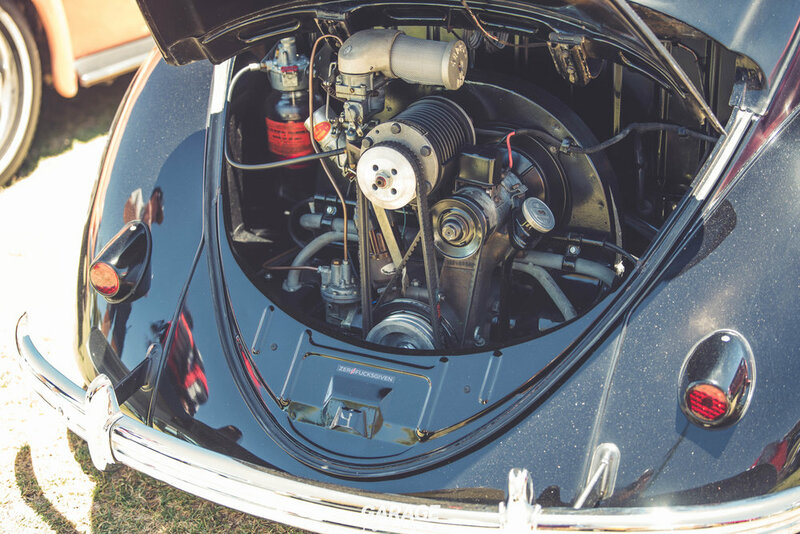 With an estimated 200 cars on display, there was something to keep all air-cooled (and water cooled) appetites happy. 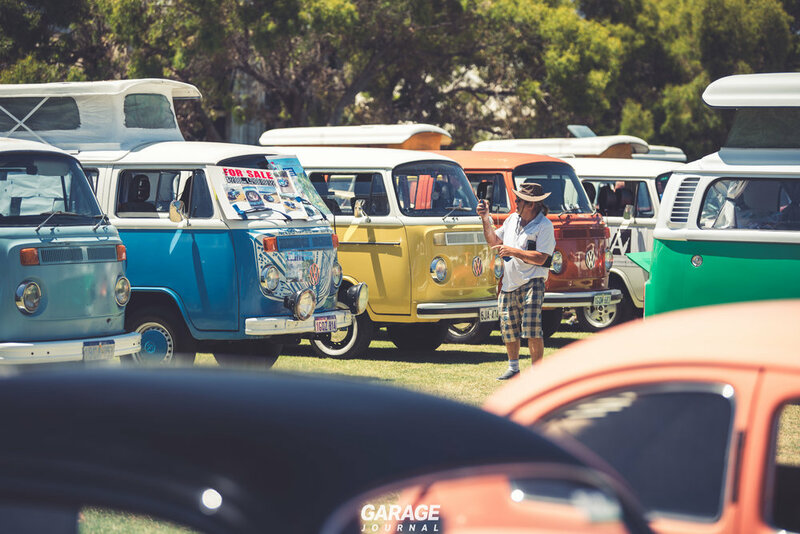 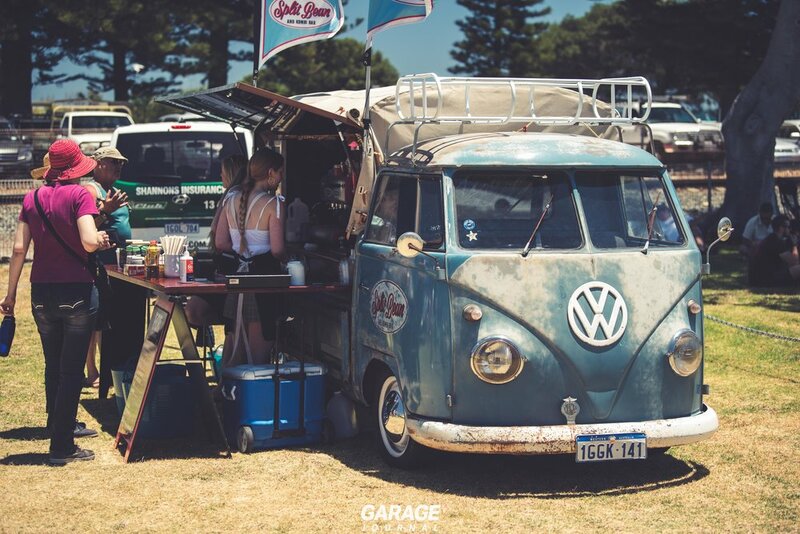 And on that note, The VW Club of WA even added a cooking competition to the show this year, so if the delicious smells of the food vans didn't get your nose working over time, the Dual Cab Cookery Kombi definitely did. 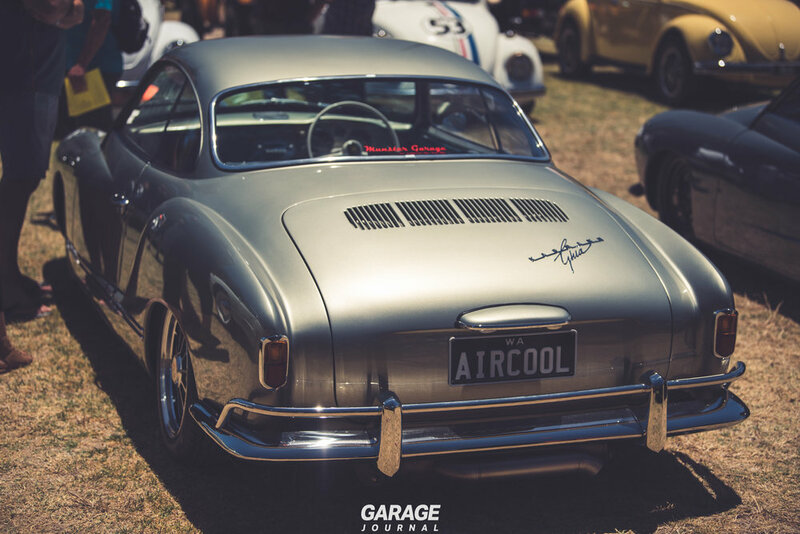 Being somewhat of the Aircooled fanboy I am, a quick walk through the park had me grinning from ear to ear. 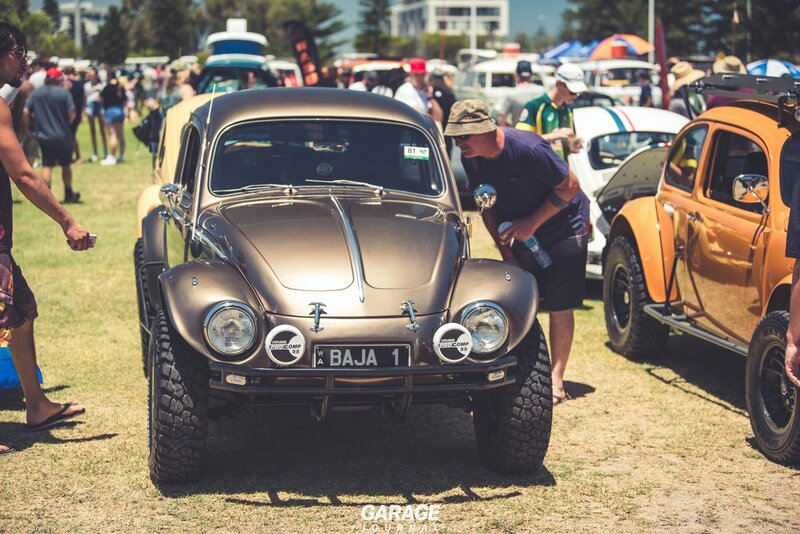 A few favourites of mine were the Copper/Coke coloured Baja, The Outlaw Garage 1951 Split window Beetle and the very very tasty dark Grey Karman Ghia. 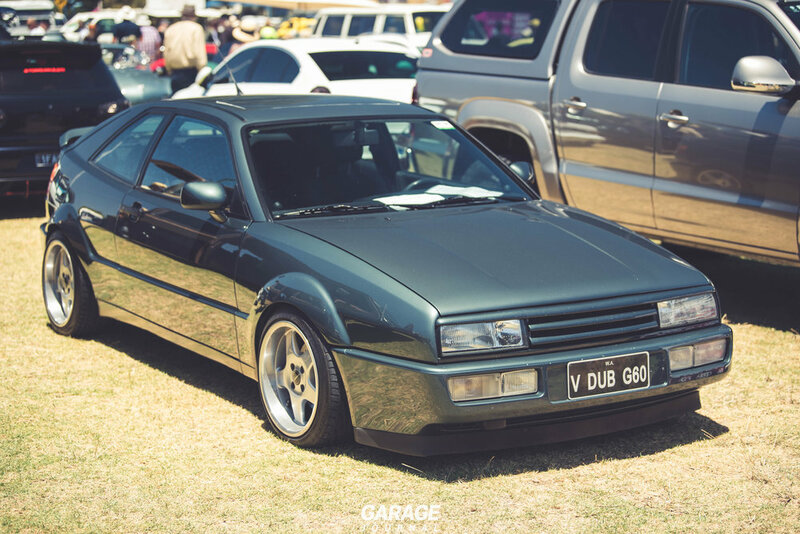 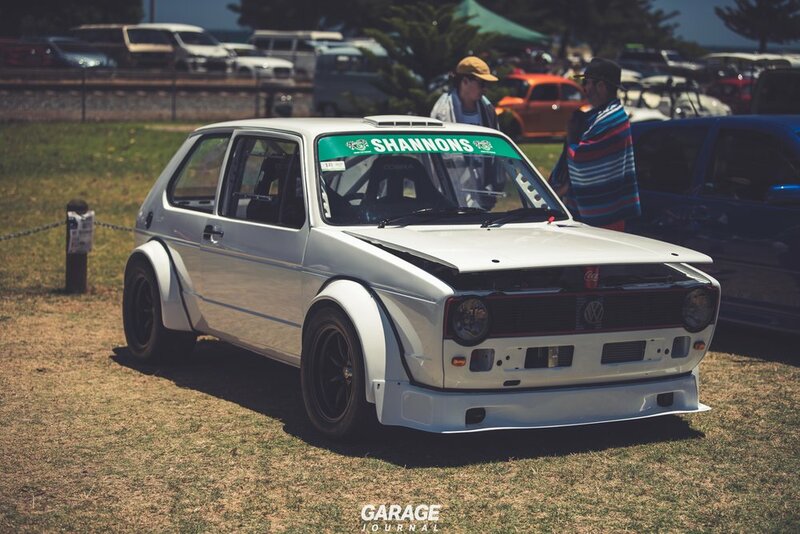 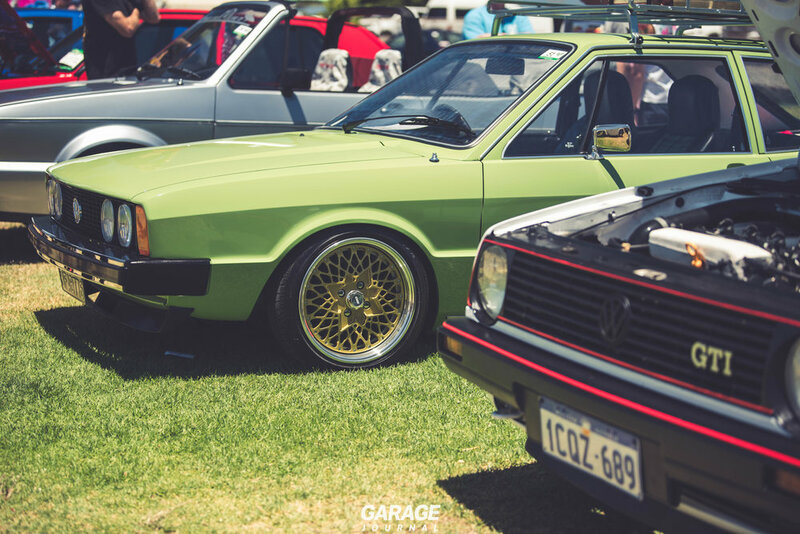 A Couple of other standouts was the Australian delivered Scirocco, G60 Corrado, and the wide body racing golf. 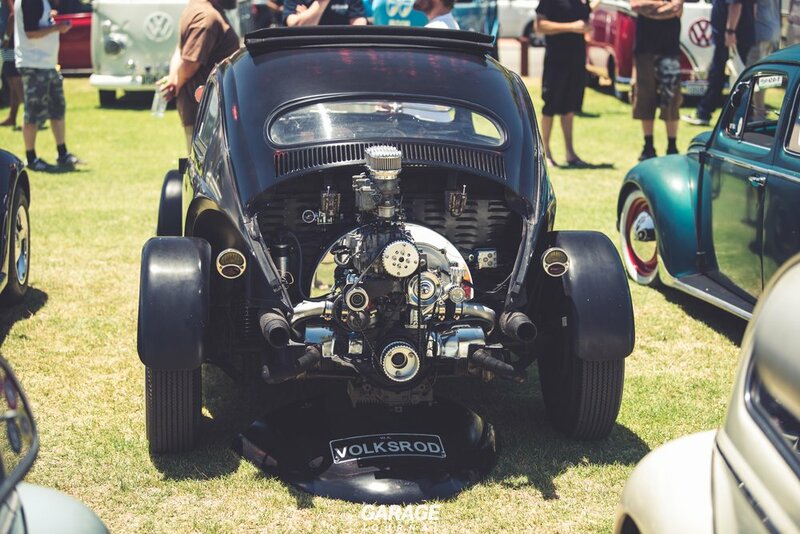 Enough from me, have a look at the gallery below and let the pictures below do the talking.